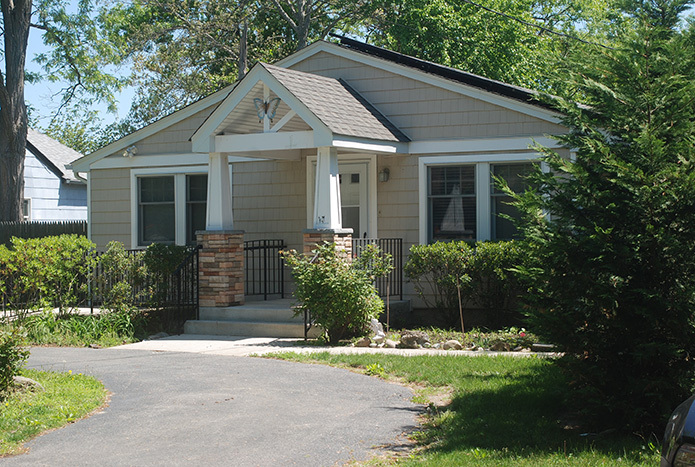 Housing Services - Options for Community Living, Inc.
Options owns and manages more than 60 scattered housing units across Long Island. 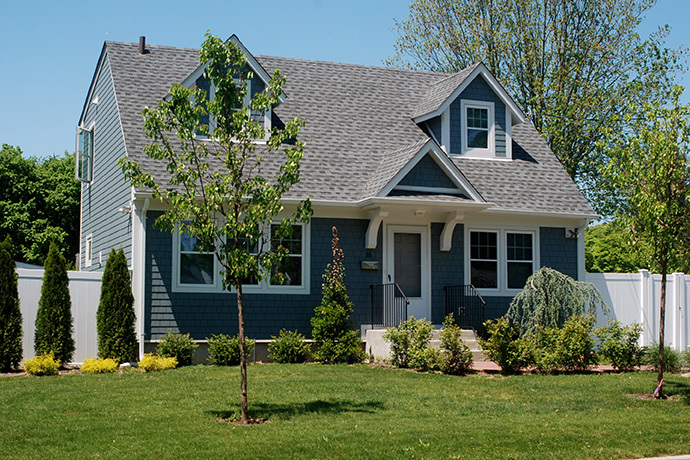 Supportive housing is available to Nassau and Suffolk County residents with a low income who are homeless or inappropriately housed and have HIV/AIDS or other disabilities. Tenants pay an affordable rent based on income. Once in stable housing, tenants can focus on improving their health, raising healthy children and achieving their goals. Click Here to view our FAQ's about the access to care programs.